Ideally located on the confluence of the two rivers Rangmati and Nagmati, Jamnagar is an industrial city of Gujarat. 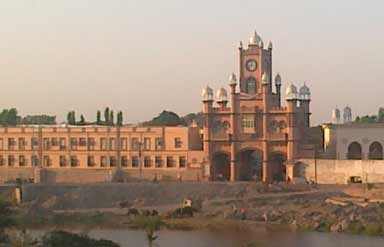 The city was established in 1540 AD by Jam Raval. During that time he chose it to be the capital of his kingdom. 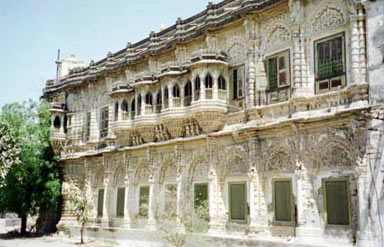 The original name of the city was Nawanagar which was later changed to Jamnagar. Majority of the monuments in the city were built during the reign of Maharaja Kumar Shri Ranjitsinhji in 1920s. The famed cricketer Jam Ranjitsinhji was the successor of the Maharaja. When he became the king he made great contribution to the development and prosperity of the city. Some parts of the city were restructured by him by employing European town planning techniques. He got the reconstruction done under the guidance of famous architect Sir Edward Lutynes, who also designed New Delhi. The ancient city of Jamnagar was given a face-lift by adding structures like markets, axial roads, arcades, clock tower, entrance gate, gardens and residential plots. The city is also an important religious center with its landscape peppered with several temples. It is also known as ‘Chhoti Kashi’. It also houses factories like Essar Oil which is a big refinery of the country. Set amidst Ranmal Lake, Lakhota Palace was once the abode of the Maharaja of Nawannagar. The guard room with several swords and muskets and the museum are the main attractions of the palace. 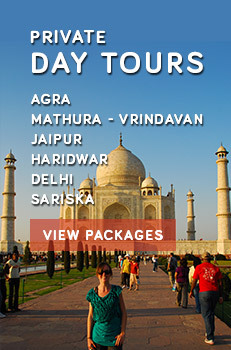 Located at the center of the city, there are two beautiful Jain temples. They are known for their exquisite carvings and beautiful murals. It is located on the east side of Ranmal Lake. One unique feature of this temple is that 24-hour mantra chanting is performed here by the devotees. This temple finds mention in the Guinness Book of World Records. These two wonderful structures on an island amidst the lake have arresting attractions to offer. The fort has a museum showcasing beautiful sculptures dating back to the period between 9th to 18th centuries. The bastion is known for its old well, the water of which can be taken out by blowing into a small hole in the floor. 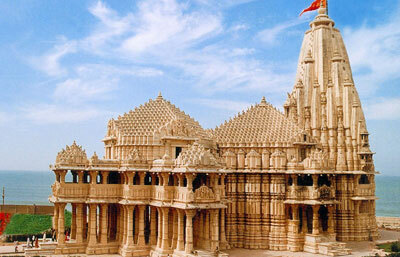 Being a business city, Jamnagar offers a variety of accommodation options. By Air: The nearest airport is at Ahmedabad which serves both domestic and international flights. By Rail: The railway station at Jamnagar connects it to important cities like Ahmedabad, Delhi, Mumbai, Kolkata and several other cities. By Road: The good network of roads make Jamnagar easily accessible from various cities of Gujarat such as Ahmedabad, Rajkot, Junagarh, Dwarka, Porbandar etc.